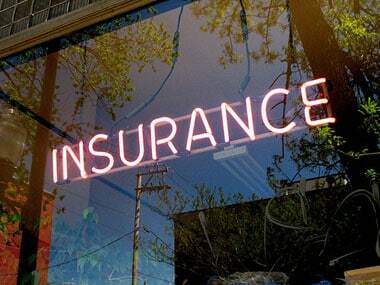 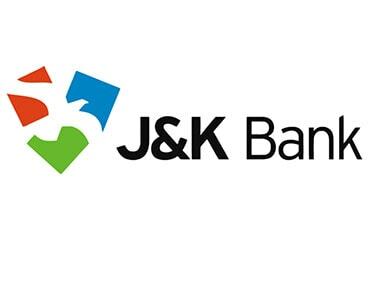 J&K Bank holds 5 percent stake in the insurance venture. 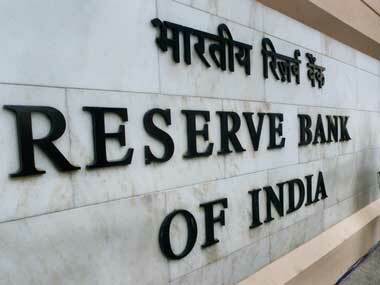 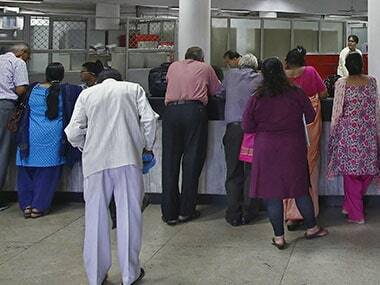 RBI said the penalties on these two banks have been imposed taking into account the failure of the banks to adhere to the directions issued by it. 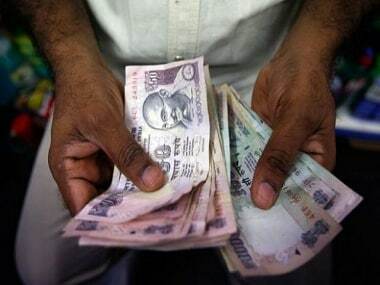 By December 2017 among the private sector banks in the state, the Jammu and Kashmir Bank had one of the highest NPAs of Rs 1,149 crore, while as the public sector banks had total stressed assets of Rs 781 crores. 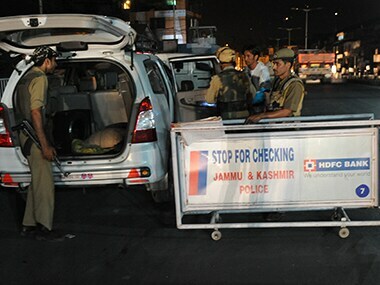 Masked gunmen on Friday robbed a bank in Ratnipora area in Jammu and Kashmir's Pulwama district, decamping with several lakh rupees, less than 24 hours after a similar incident in Anantnag. 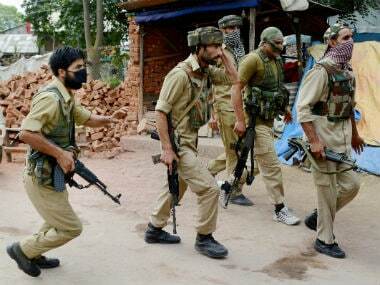 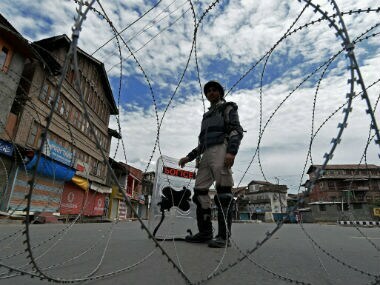 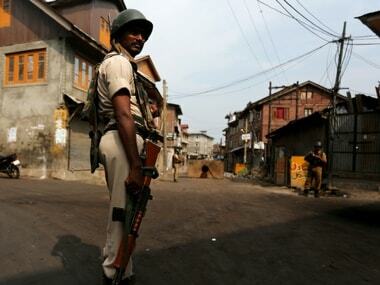 On Tuesday, unidentified gunmen barged into the Yaripora branch of the same bank and took away Rs 65,000.